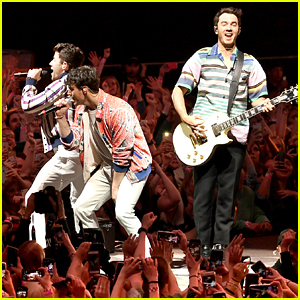 Nick & Joe Jonas Are Shooting a Music Video in Miami! 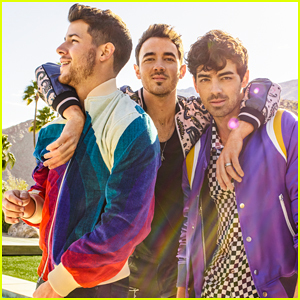 | Joe Jonas, Nick Jonas | Just Jared Jr.
Nick & Joe Jonas Are Shooting a Music Video in Miami! 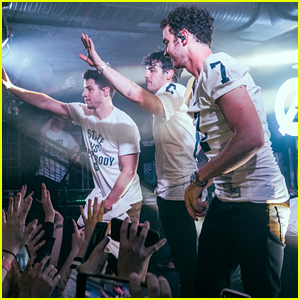 We can’t wait to see waht Nick Jonas and Joe Jonas are working on! 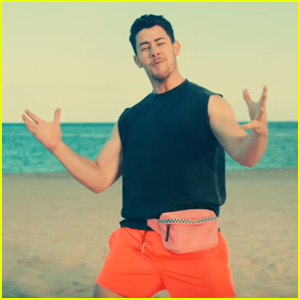 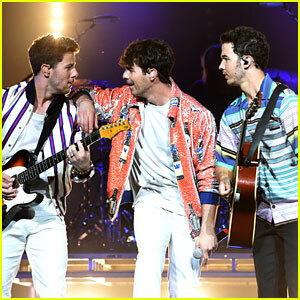 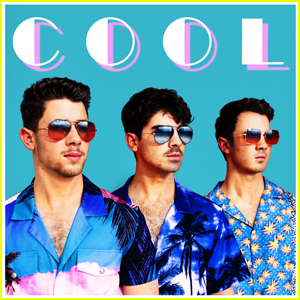 The “Sucker” Jonas Brothers were seen filming some scenes for a music video on Tuesday (March 26) in Miami, Fla..
Nick and Joe were both spotted rocking retro looks on the set, with Joe having fun dancing in the street while Nick danced in front of a yellow Ferrari surrounded by dancers. 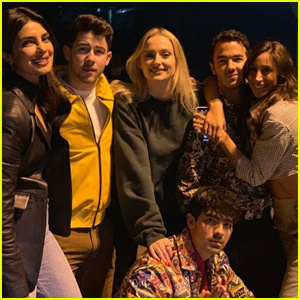 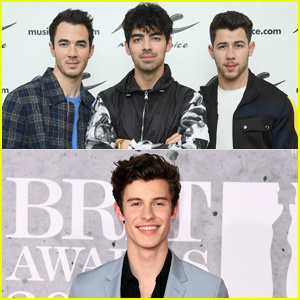 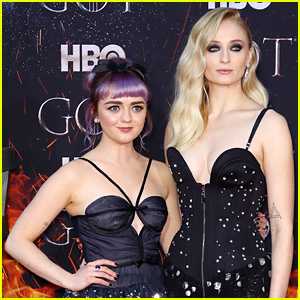 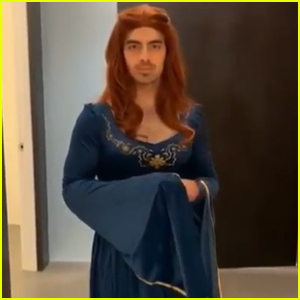 One day before (March 25), the two were joined by brother Kevin Jonas as well as Joe‘s fiancee Sophie Turner and Nick‘s wife Priyanka Chopra on a yacht in Miami, Fla.